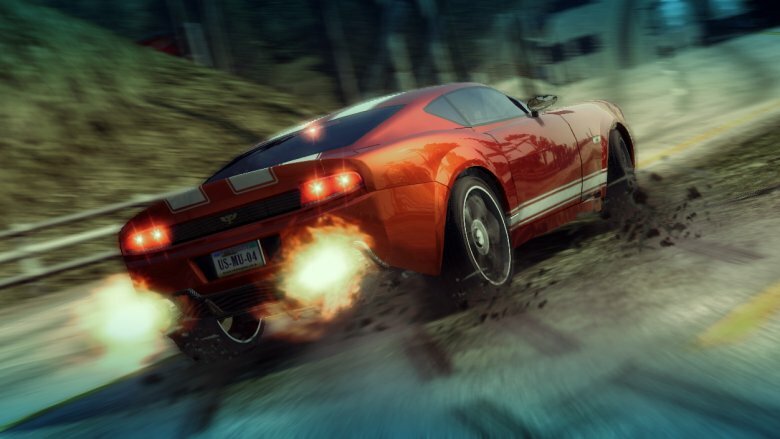 Home » Featured » Whatever happened to the Burnout games? Burnout Paradise released on Xbox 360, PlayStation 3, and Microsoft Windows on Jan. 22, 2008 in North America. As developer Criterion Games did with every game in the series, Paradise added some new elements while keeping its core — cars, crashes, and music — intact. With its latest entry, Criterion created a Burnout game in an open-world setting, allowing players to progress at their own pace, explore the gorgeous environments, and cause mayhem, all while breaking out of the confines of a linear path. The game was well-received in the media, generating positive review after positive review on its way to an 88 Metacritic score. Regardless of critical reception, a AAA racing title needs to generate high sales to warrant another game, and Paradise did just that. The game sold a million copies in its first quarter and pushed series sales over 15 million. One would think that critical and commercial success would automatically lead to another entry in the series, but fans weren’t so lucky.